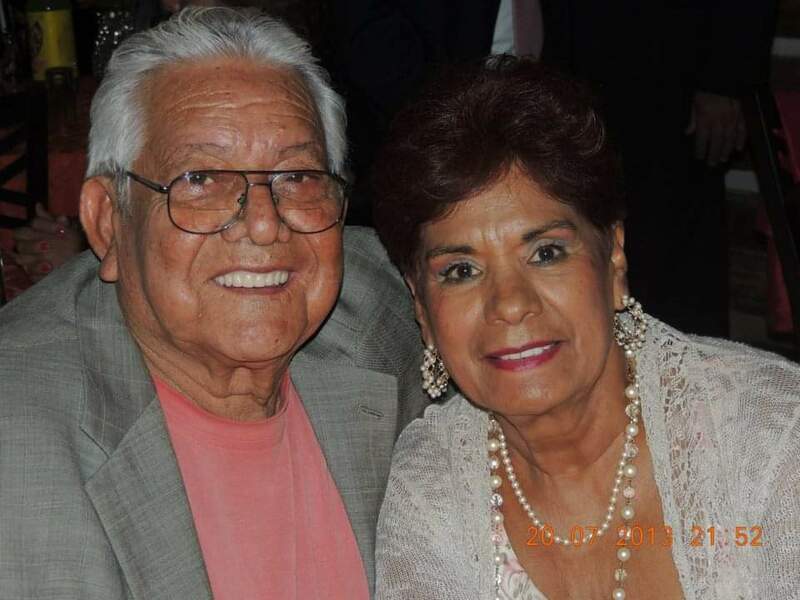 The Casas family is very appreciative of all support and medical attention provided for our mother. Our mom thought highly of all the medical staff and technology at UMC. We hope this will provide medical attention for others in need, research, and/or supplies. Thank you for your donations. Please click here or on the image to donate.